From tips to dealing with aging parents to bragging about your grandkids to exploring your heritage to answers from our expert Veterinarian, this section will help you maximize your family life. You can jump to a specific Ethnic Group from the menu on the left hand side of the page. Maintenance free one floor living. 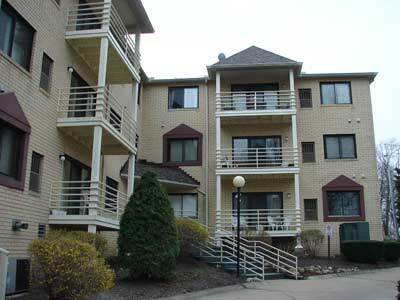 Secure 2nd floor unit w/elevator access from garage to all levels. 1300 sq ft w/2 bdrms & 2 baths. $114,900. Ivana, 216-401-8686 or view @ www.IvanaSells.com.